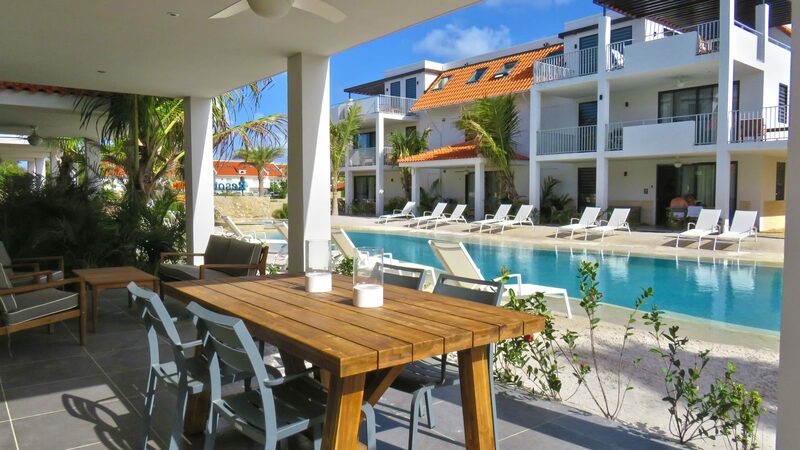 Would you like to book a vacation to Bonaire from the United States? Flying from the United States to Bonaire is no problem, did you know you could be on the island of Bonaire within three hours? 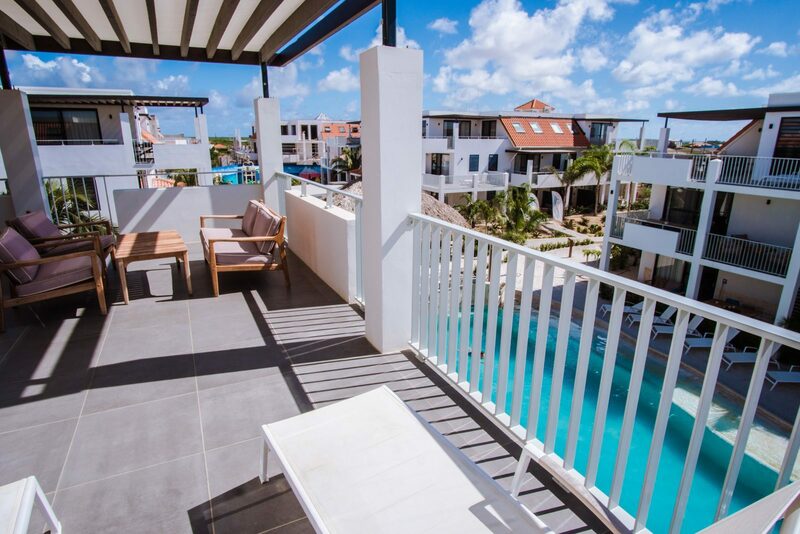 A vacation on Bonaire is always a great idea, it's a beautiful island with an azure sea, pearly white beaches and summer temperatures. 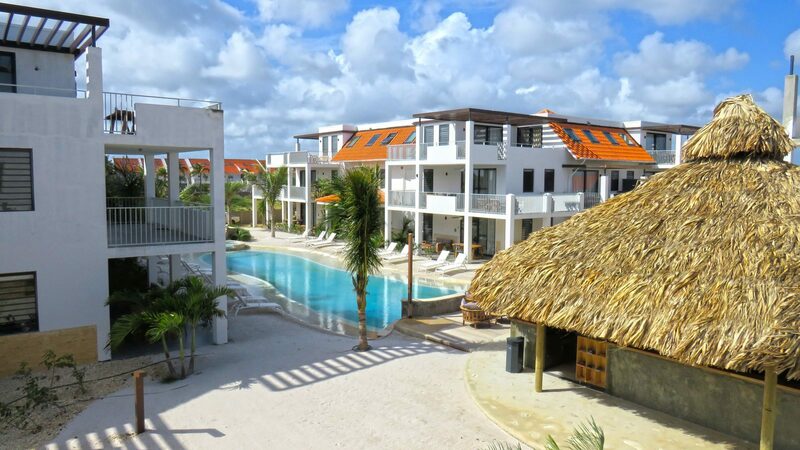 You'll be able to explore all of it from Resort Bonaire. 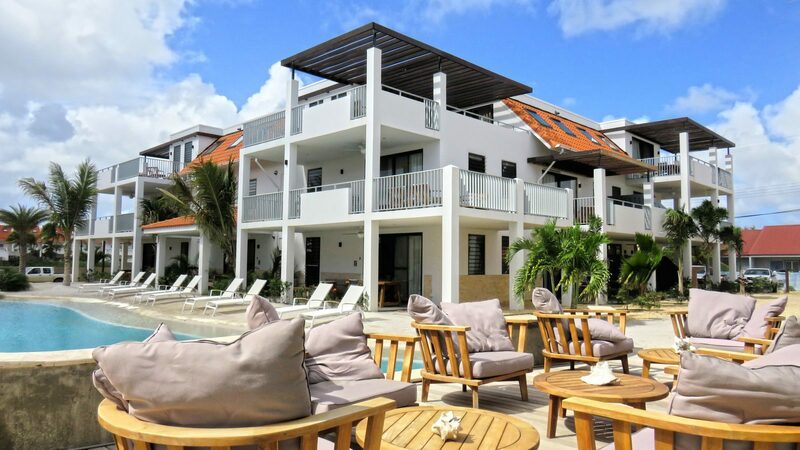 The Resort is located at only six minutes from Bonaire's international airport. 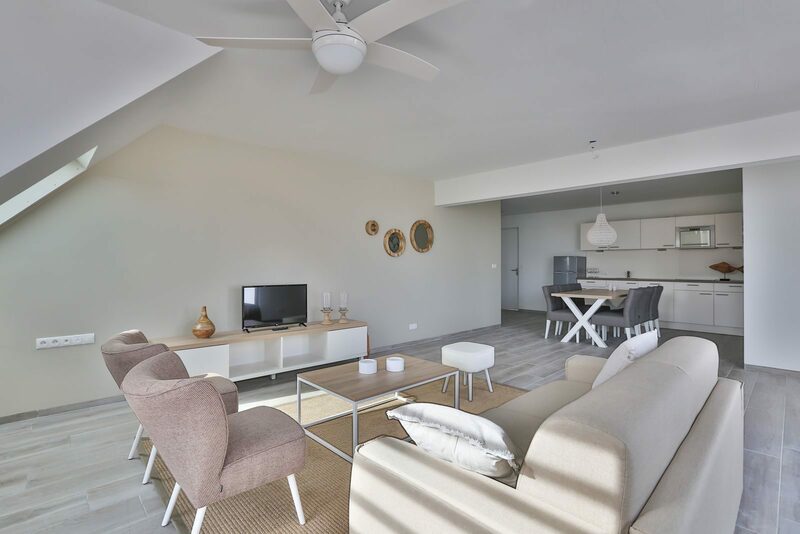 Resort Bonaire offers luxurious apartments for two to six persons, and is surrounded by exotic plants and a beautifully designed swimming pool with a sandy beach. 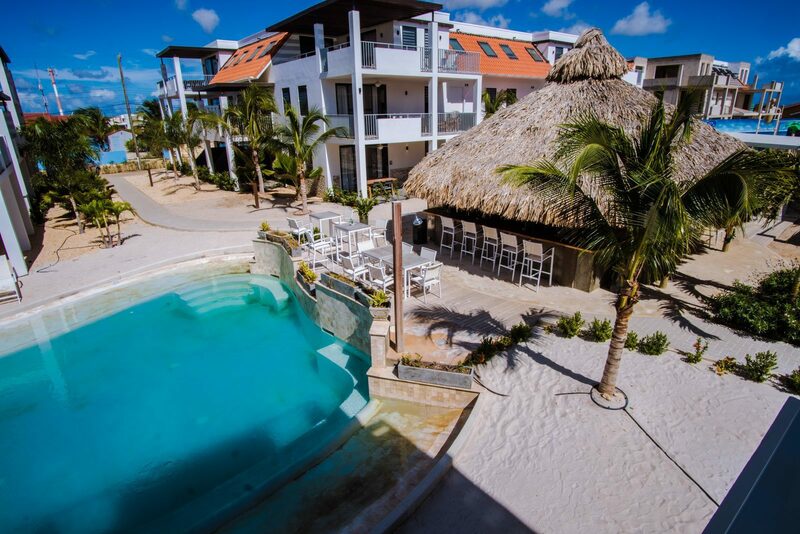 Here, you can take a refreshing dive or relax at the pool bar. Are you curious about what the underwater wildlife has got to offer? We offer you the option of renting a snorkeling set! The flight from the United States to Bonaire will take three to seven hours, when selecting a direct flight and depending on where you are flying from. It's possible to fly at a lower price, but you'll have to transfer once or twice. The flight time will greatly increase as a result as well, varying from 9 to up to 41 hours. Flights to Bonaire are available from Miami, New York, Atlanta, Houston and Washington. Various airlines fly to Bonaire from the United States. These airlines are American Airlines, Delta Airlines and United Airlines. Direct flights from the United States are available by United Airlines from Newark and Houston. American Airlines will take you from Atlanta directly to Bonaire as well. You will also be able to fly to Bonaire from Aruba or Curaçao. Please take into account a time difference of one to four hours, depending on where you are flying from. When flying to Bonaire, you'll arrive at Flamingo (Bonaire) International Airport near Kralendijk. 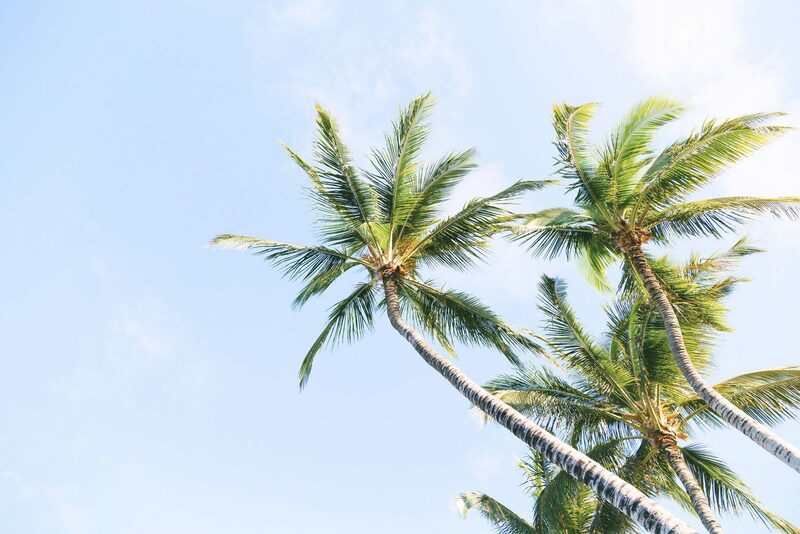 You'll be only six minutes from our resort, and from our resort it won't take you more than ten minutes to get to picturesque Kralendijk. 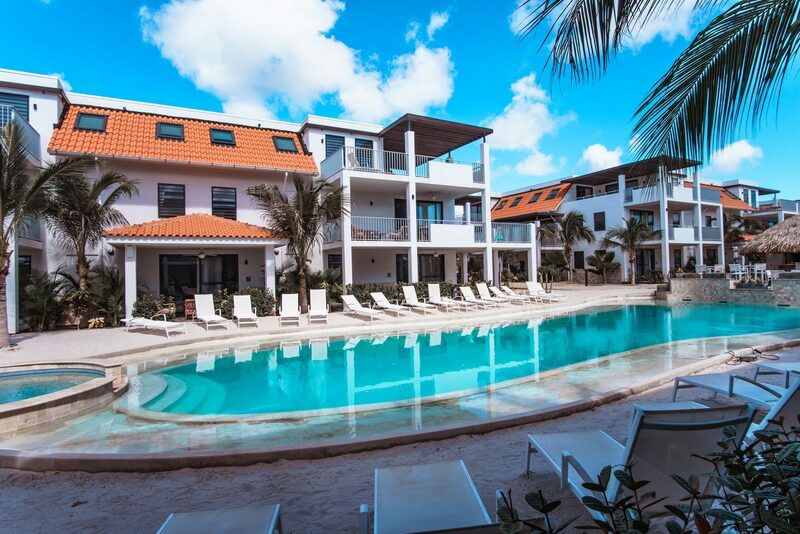 Resort Bonaire will allow you to enjoy optimal relaxation and to recover from your flight. 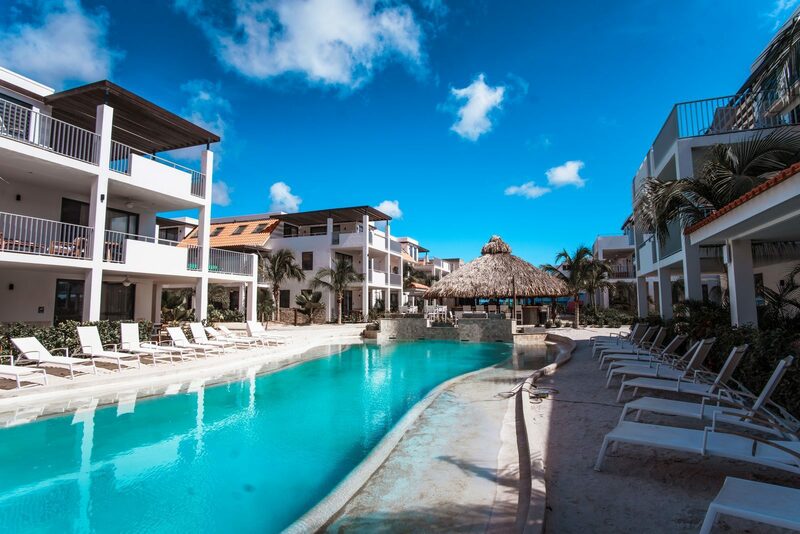 Ranging from fun in the water at the swimming pool to soaking up some sunlight at the recliners beneath the palm trees and enjoying a drink at the pool bar, Resort Bonaire guarantees a good time. Thanks to the free Wi-Fi, you'll stay up to date on all of the news and you'll be able to share your fantastic vacation on Bonaire with your family or friends. Not only does the resort itself have lots of things to do, the surrounding area has many sights and outings to offer as well. 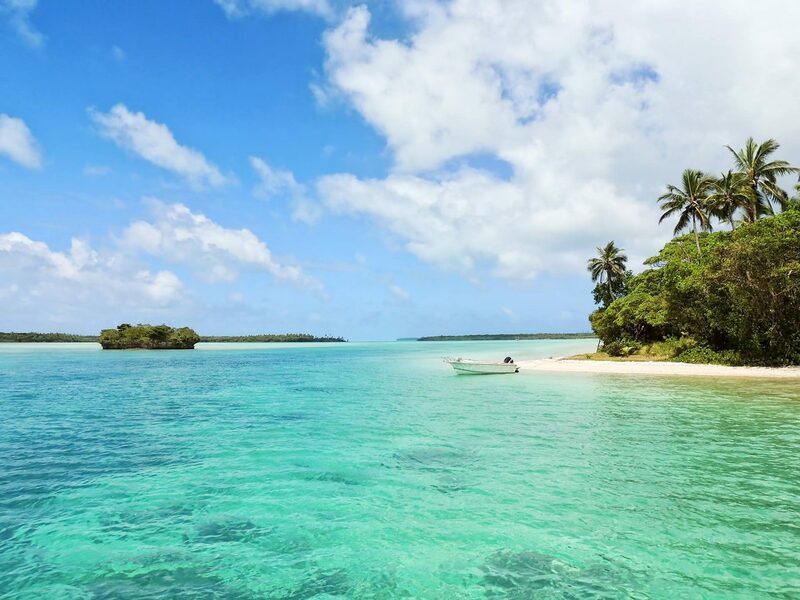 Ranging from active days out like diving, kiting, surfing or cycling to discovering local culture. Would you like to explore the underwater world, but would you rather not go diving? Try snorkeling. You'll be able to rent your snorkeling equipment with us. Get to know the local culture while visiting the slave huts and the Terramar Museum. 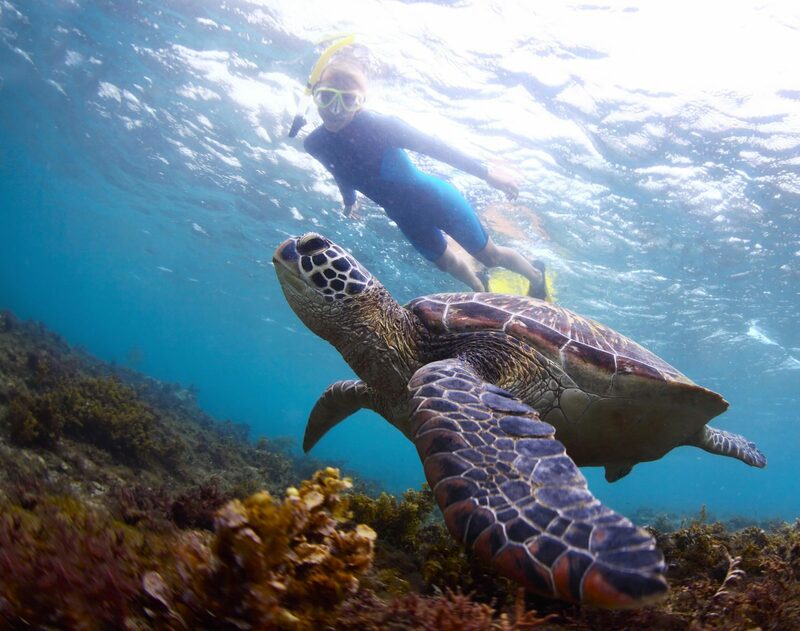 Visit the beautiful uninhabited coral island of Klein Bonaire, located at only four kilometers from the resort. Once you're on Bonaire, you'll be amazed at the sights! 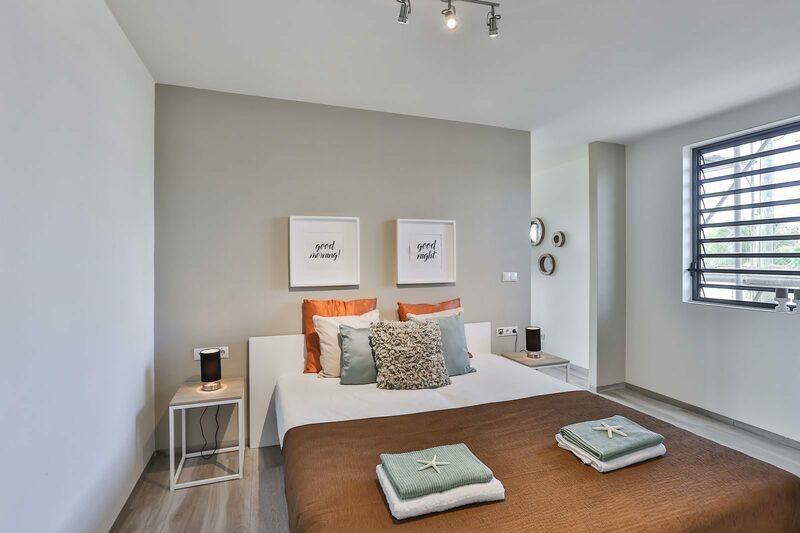 The resort, the facilities and the surrounding area will ensure an optimal holiday feeling. With an average review score of 8.3, you definitely don't want to miss it!